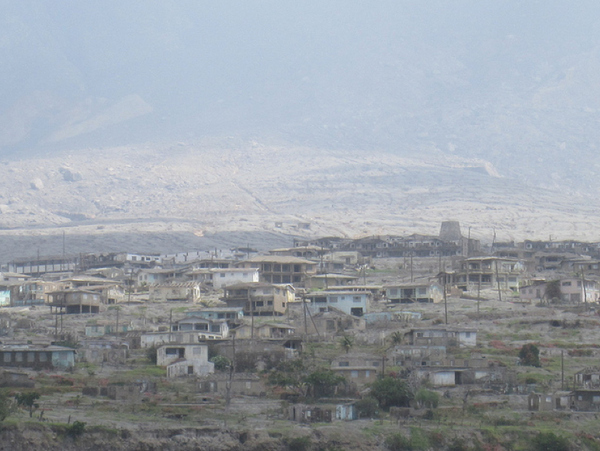 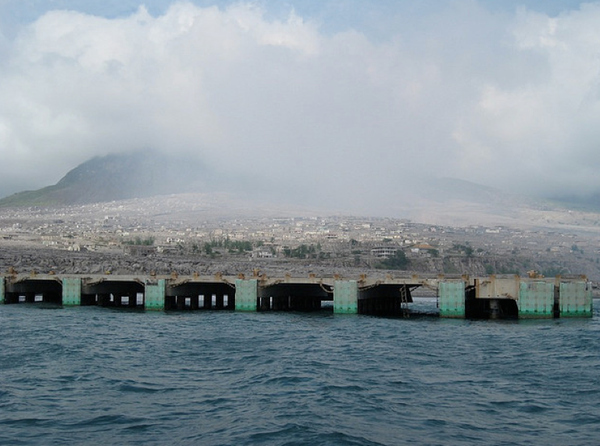 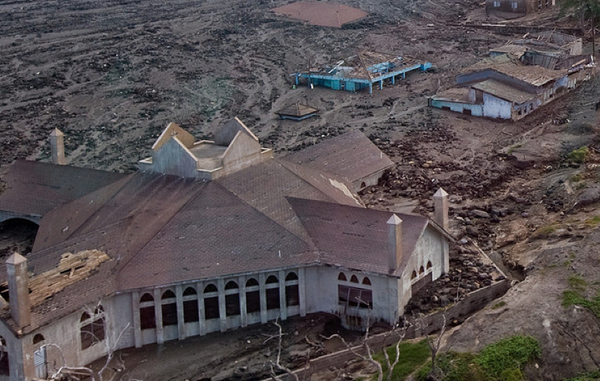 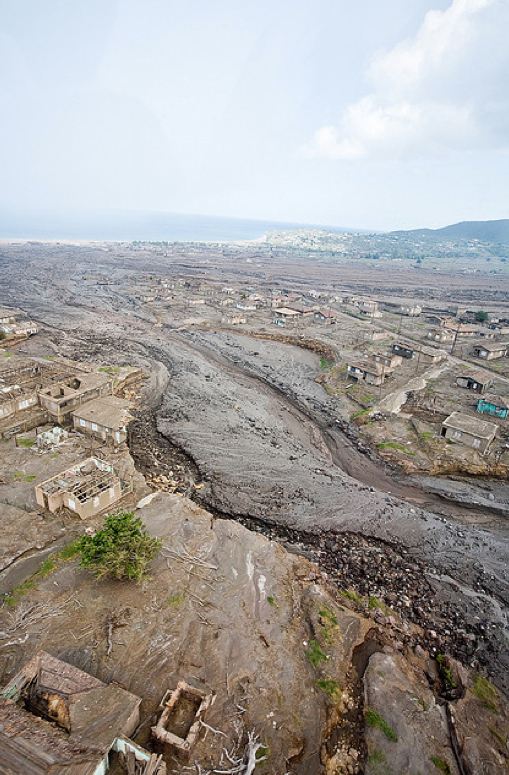 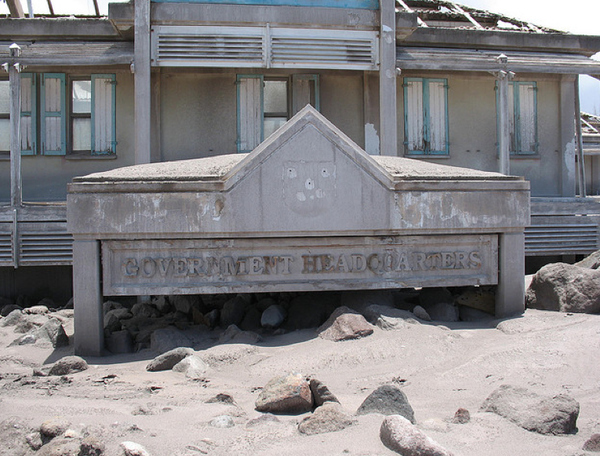 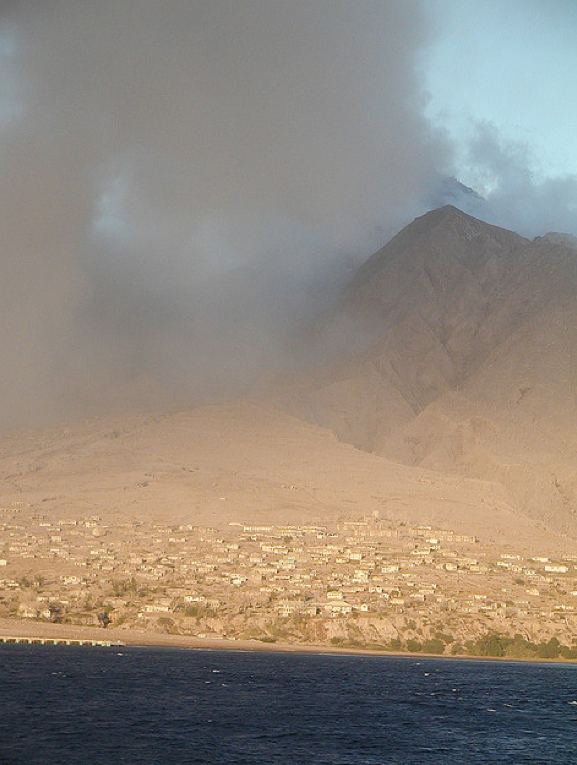 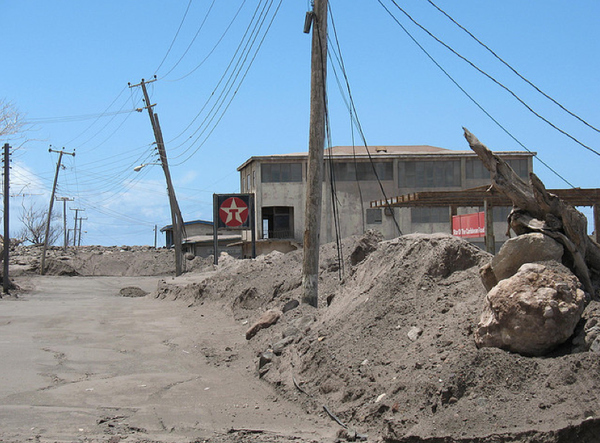 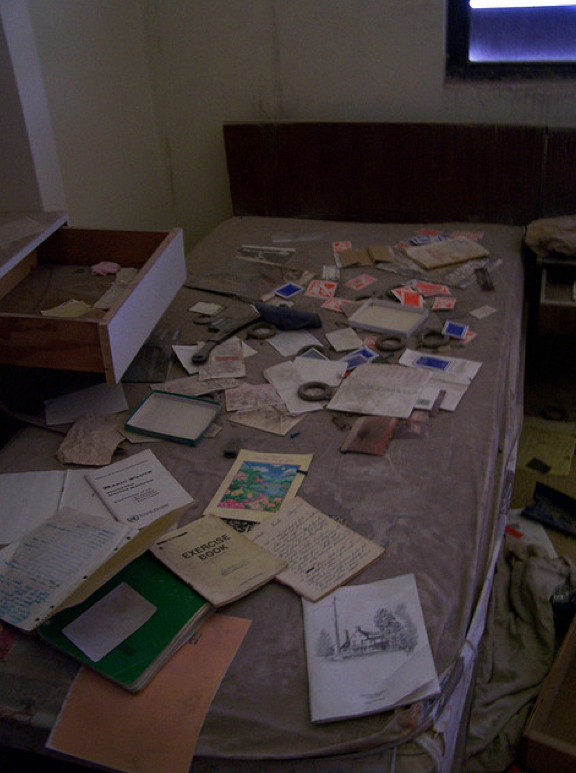 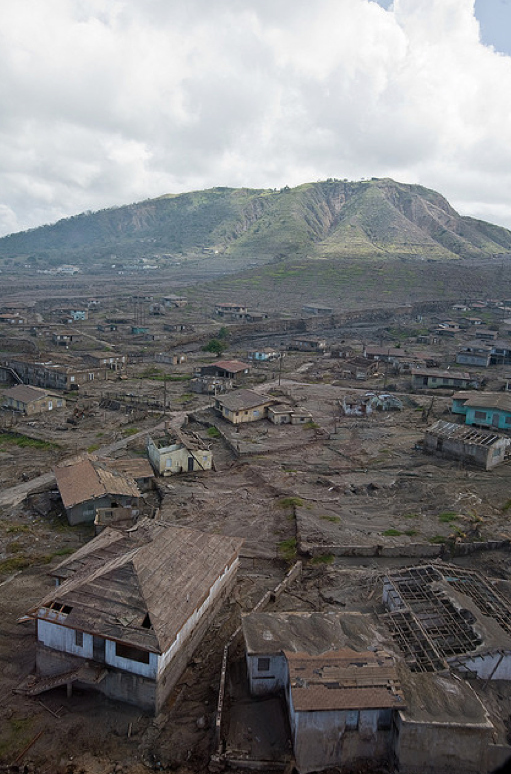 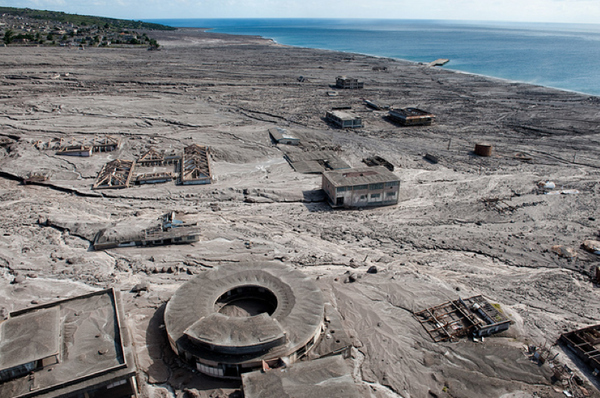 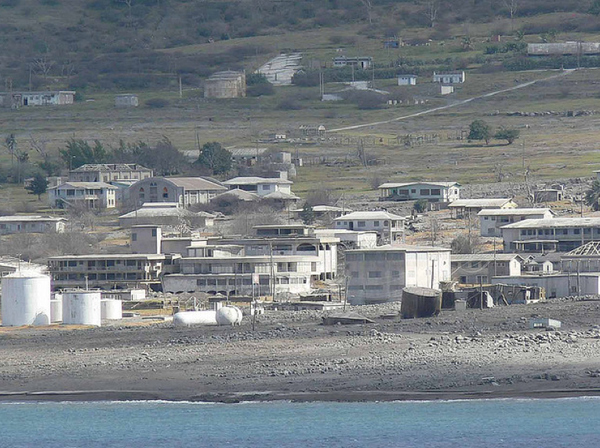 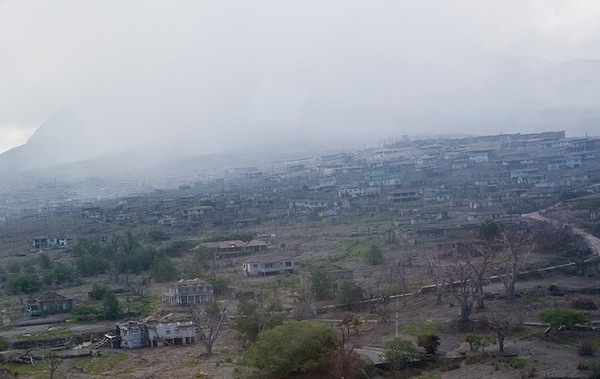 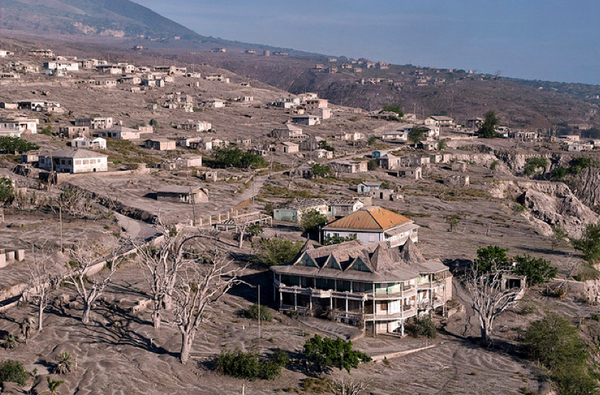 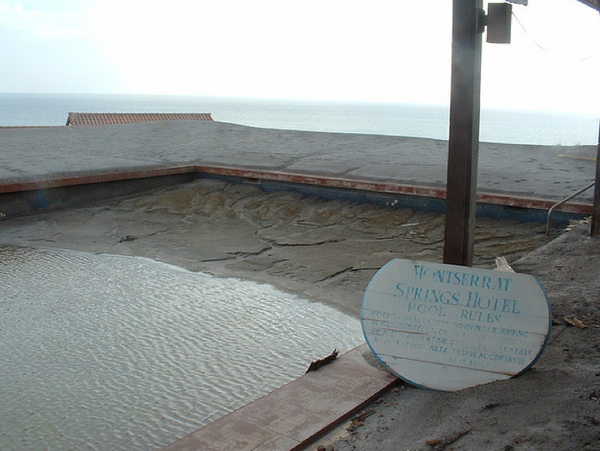 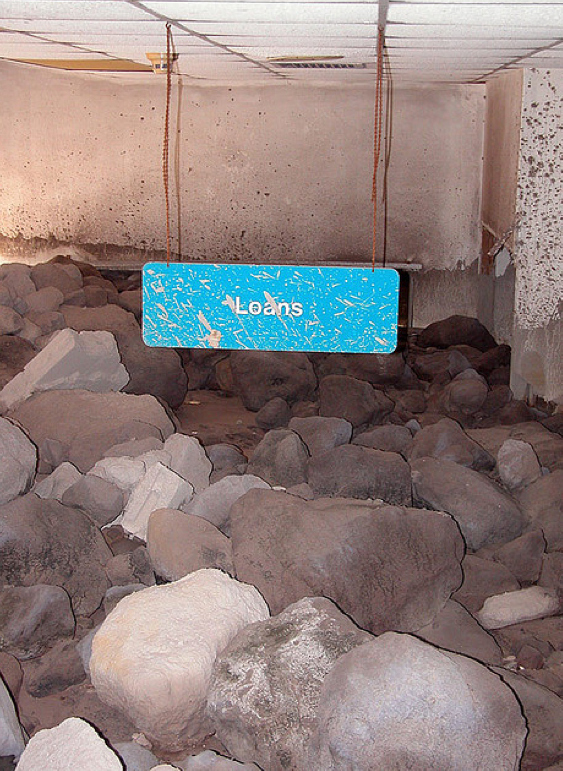 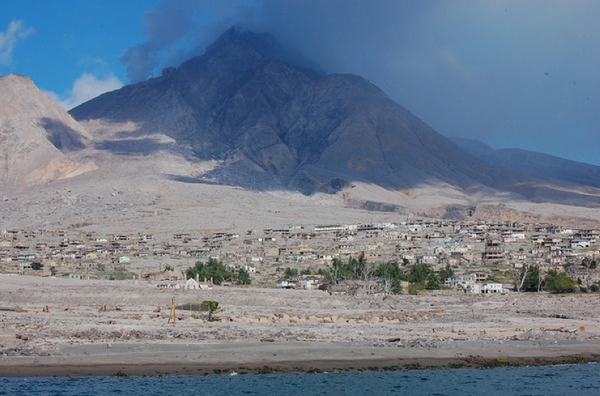 In 1995, the city of Plymouth on the island of Montserrat was evacuated and an exclusion zone was set up because of an impending volcano eruption. 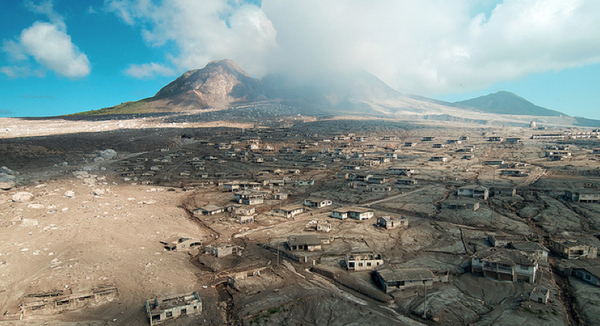 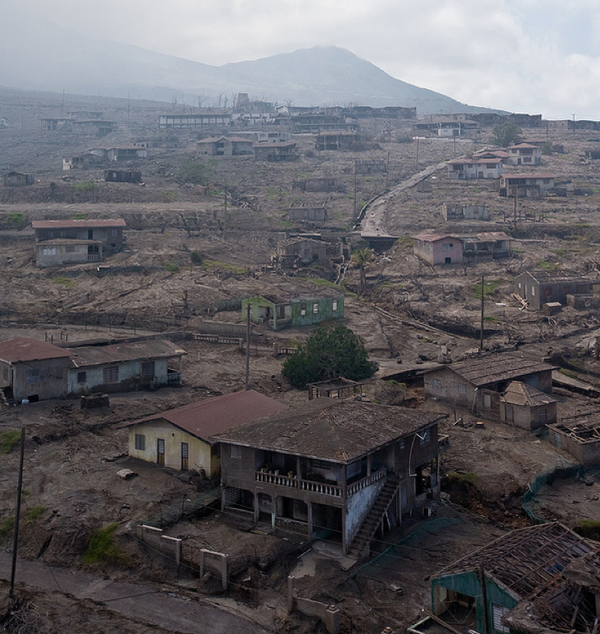 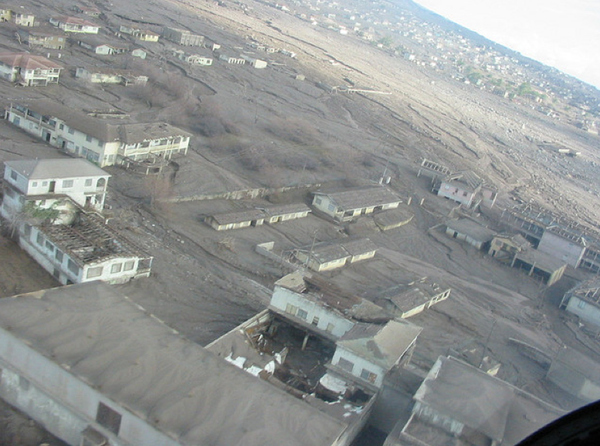 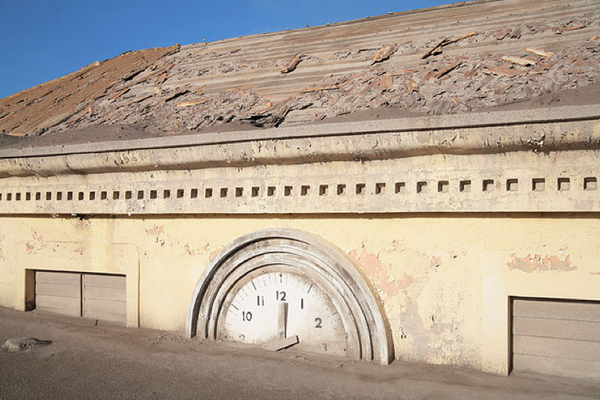 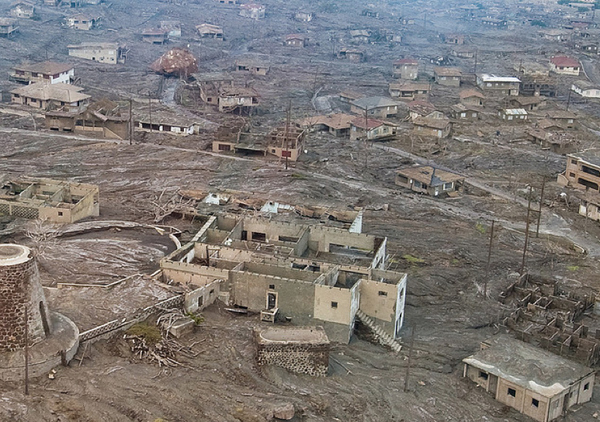 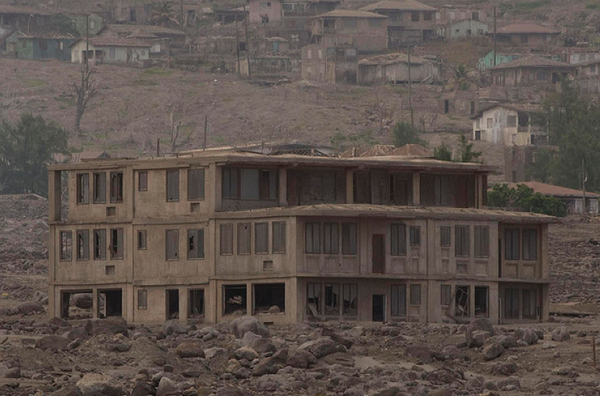 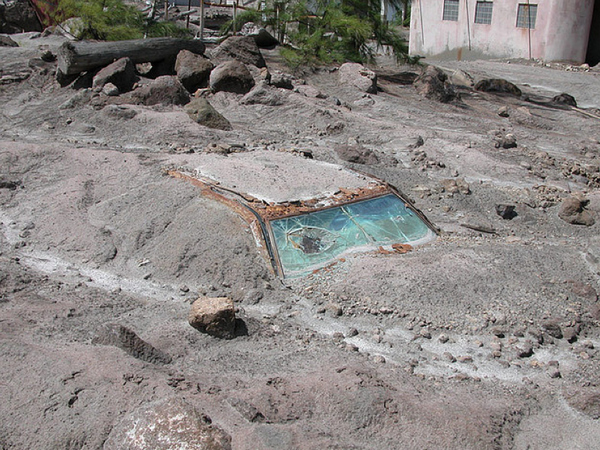 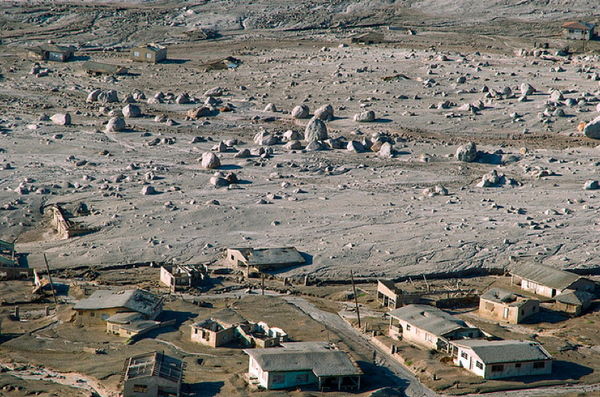 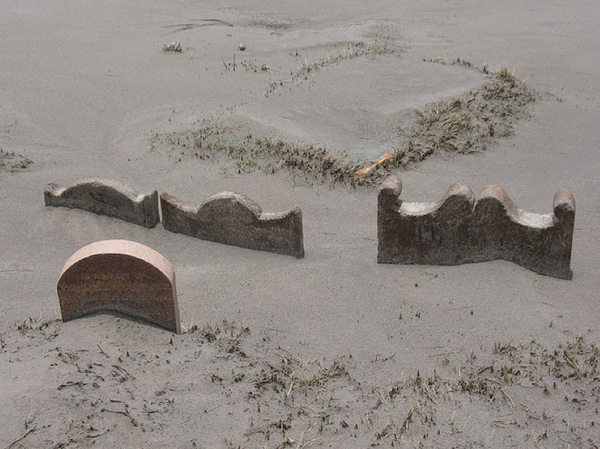 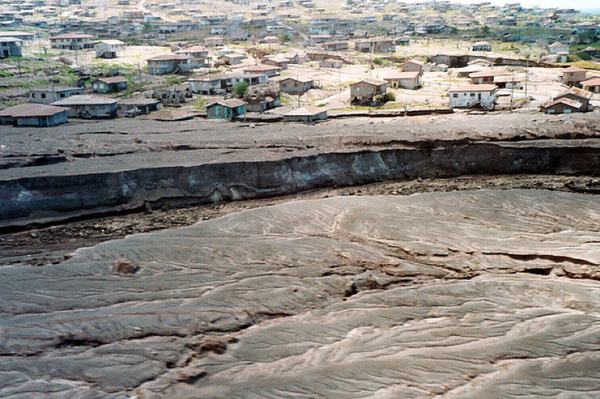 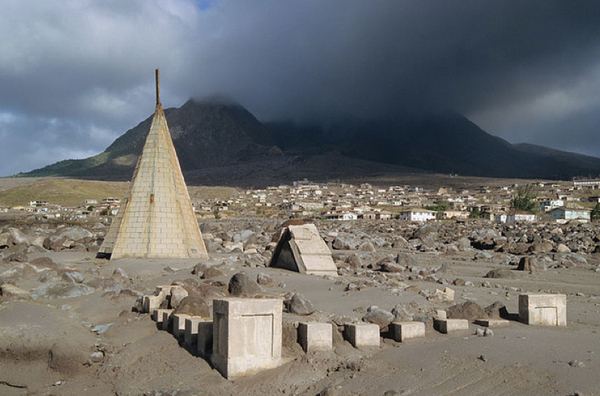 In 1997, the volcano erupted burying the city in 40 feet of ash. 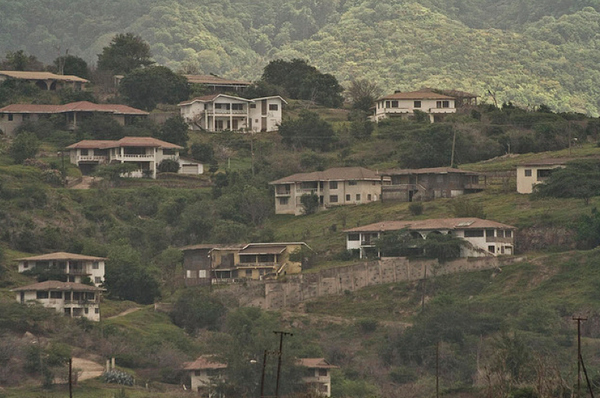 Ever since, residents have been banned from coming back. 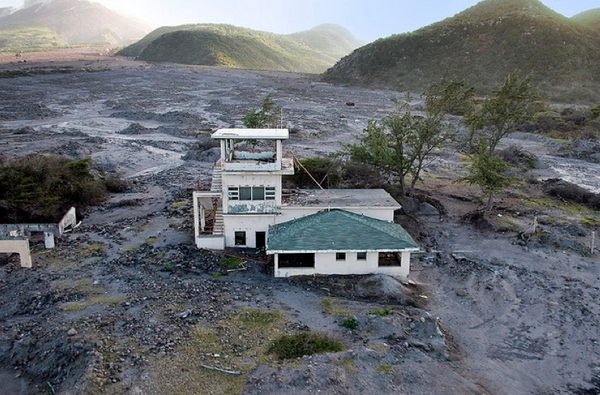 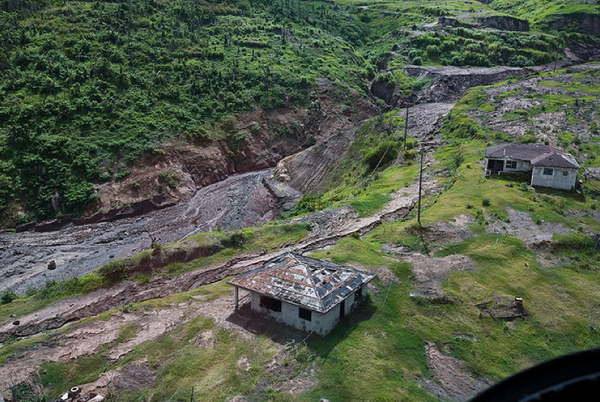 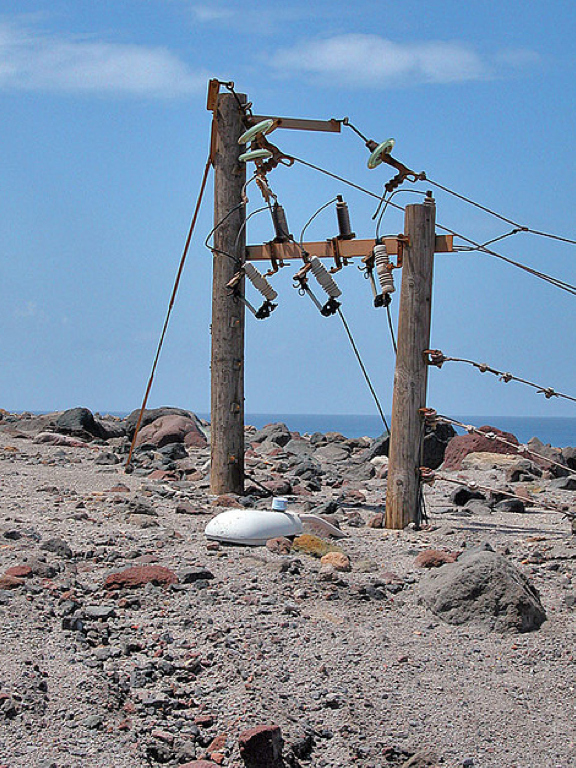 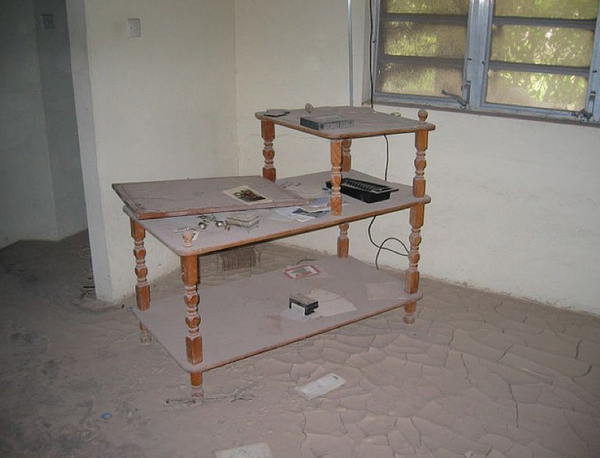 Here are some pretty crazy pictures inside Montserrat's exclusion zone, one of only a handful of exclusion zones in the world.